How do they help end homelessness? St Mungo's are a charity that help the homeless. They mainly operate in London and the south of England. They have more than 100 homeless shelter units and help run projects to help those who sleep rough everyday. They have teams of people who go out to locate homeless people and talk to them and offer emergency shelter and hostels. St. Mungo's also help with the recovery of the homeless by creating opportunities to access safe housing and support for alcohol and drug abuse. They also provide mental health care. This amazing homeless charity also helps train people up for work and teaches other life skills that enable them to live in semi-independent accommodation. 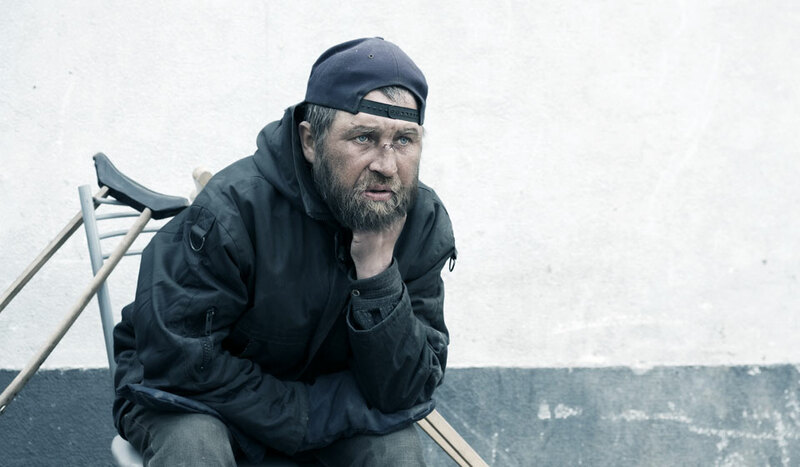 How many homeless people do St. Mungo's help? Thousands are helped through their community support programmes - many of them have been sleeping rough on the streets in the past. Their 'complex neeeds' homeless shelters supply a safe refuge for almost 400 of those who are most vulnerable. Through their amazing work thousands of the homeless are assisted to make a better life for themselves each year. If you're interested in learning more about St. Mungo's and giving them your support then visit their website. Each year the homeless charity have an 'Action Week' where they ask all their supporters to get involve to help raise funds and awareness for homeless people.